Life these days may move at the speed of light, but on this special day of April 1, we are taking time out to reflect on life in the post reality. 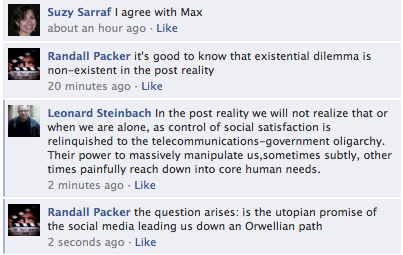 Ten Probing Questions for the Post Reality. On my wall or in your feed. Participate!